I would never think of Miss Selfridge for shoes but those mules are gorgeous! This is such a lovely selection ! Lovely picks! The shorts, crop top & long skirt are my favourites. 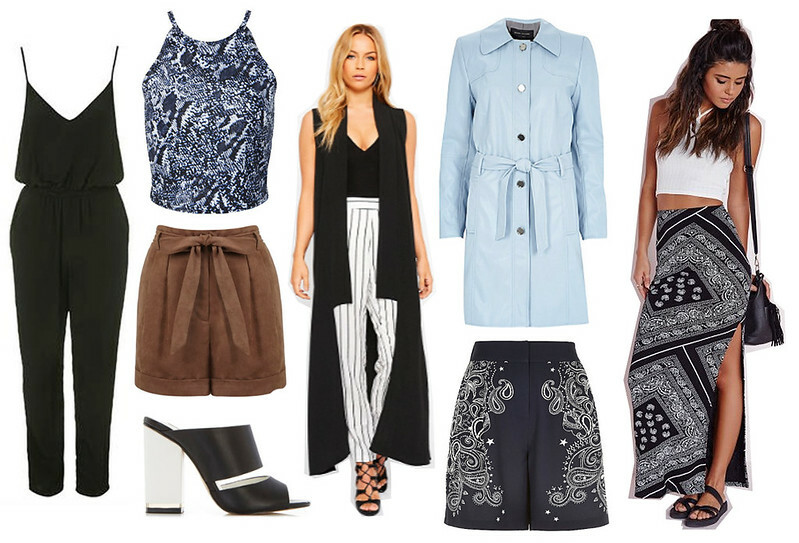 These are all such great items for festivals! this collection is one of my favorite vila wholesale clothes!